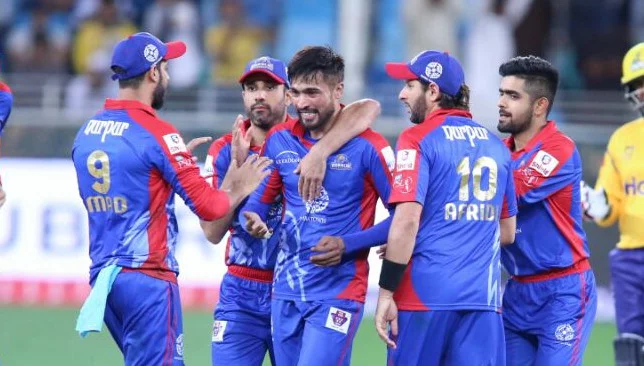 Preview of Karachi Kings' 2019 campaign as they look to put past disappointments behind them and win the fourth edition of the Pakistan Super League. 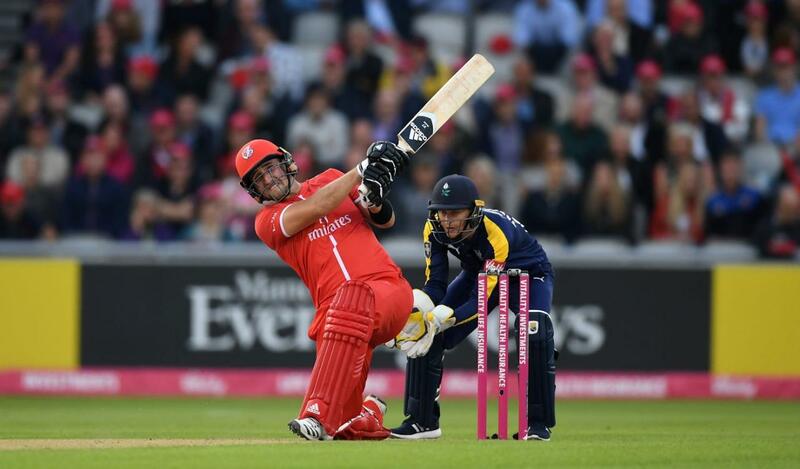 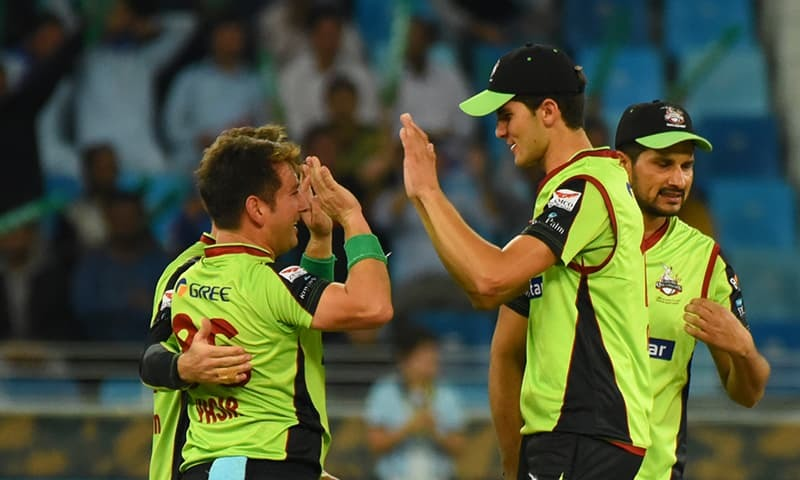 Preview of Lahore Qalandars' campaign in the fourth edition of the Pakistan Super League as they look to AB de Villiers to rejuvenate their floundering fortunes. 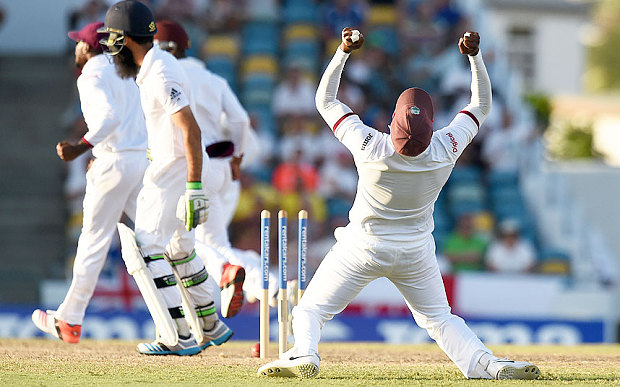 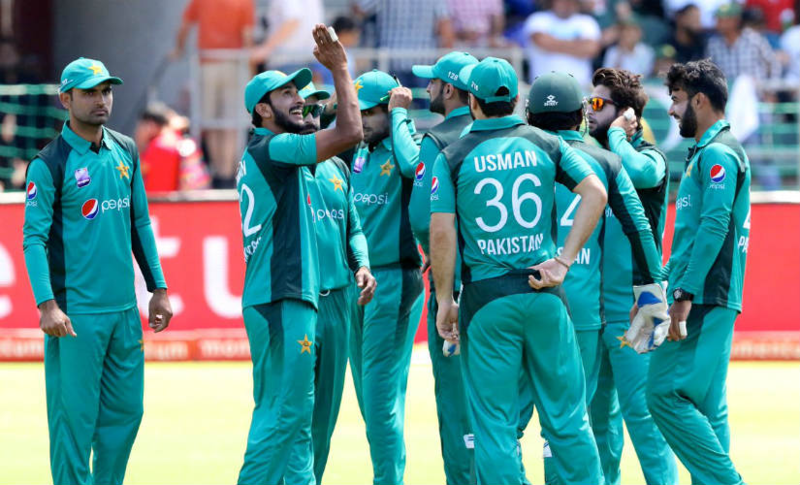 In his latest article for FirstPost Sports, Saj reviews the recently concluded ODI series against South Africa which Pakistan lost by a 3-2 margin. 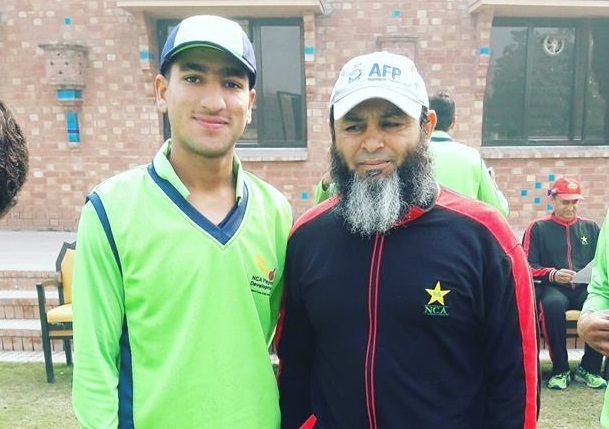 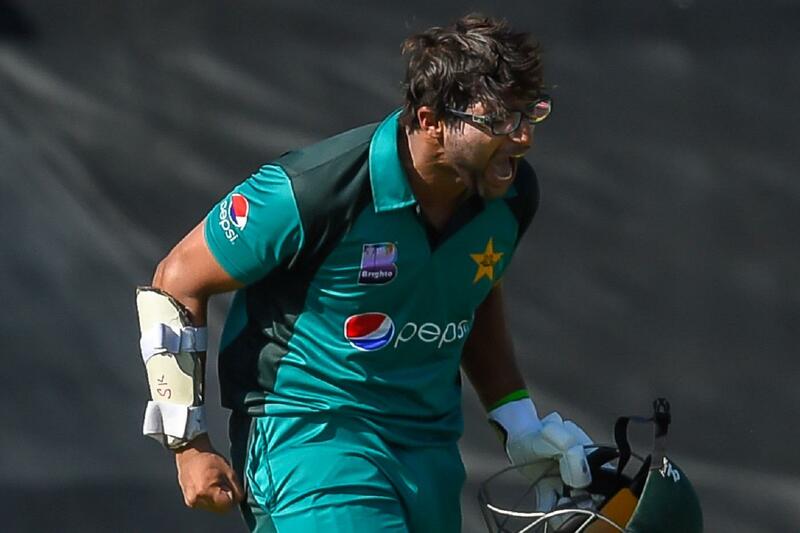 In his latest column for FirstPost Sports, Saj writes that Imam-ul-Haq must focus on his performances and let his bat do the talking in response to critics. 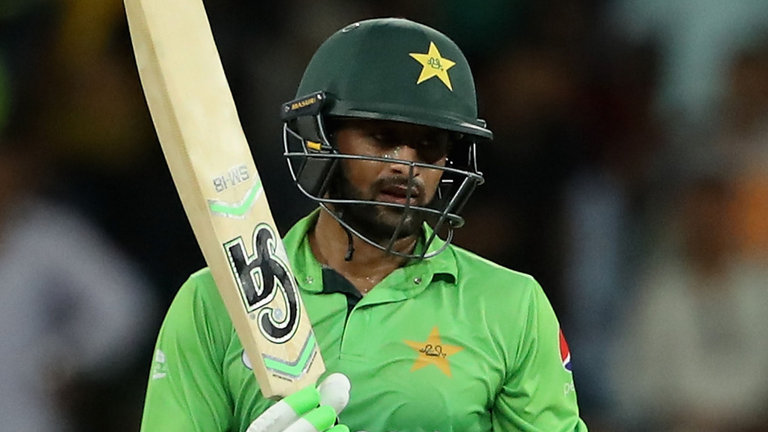 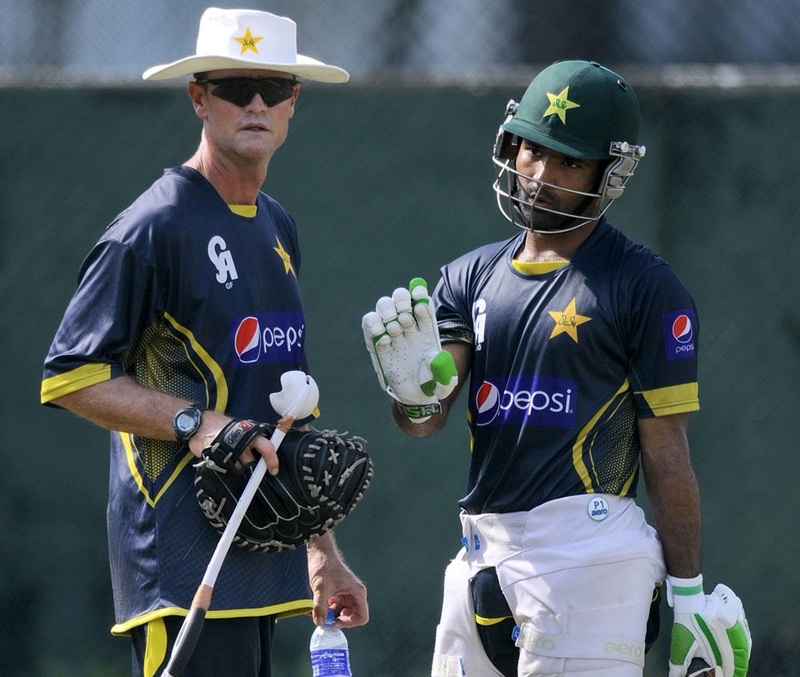 In an interview with Saj for SkySports, Shoaib Malik spoke about his impressions of Pakistan's young and talented LOI side, playing alongside Shahid Afridi, Pakistan's chances in the 2019 World Cup and the possibility of playing the 2021 World T20 before his retirement. 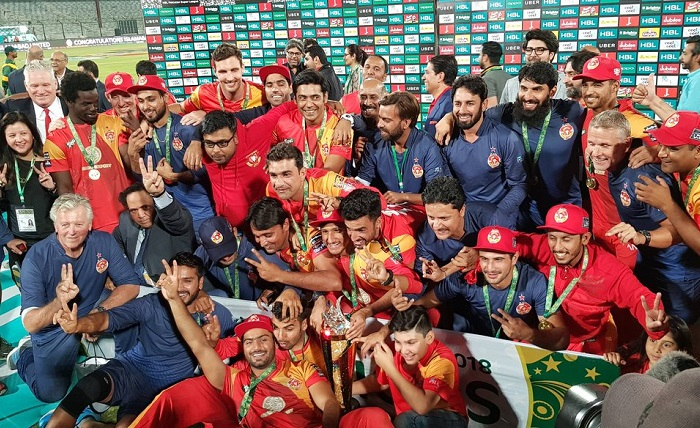 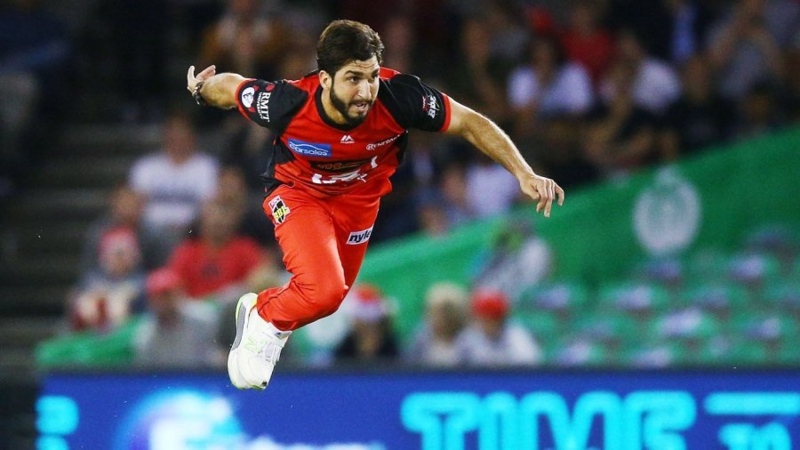 Pakistan fast-bowler reflected upon his successful debut season at the BBL and spoke about his side's chances for the 2019 World Cup.